As the year comes to a close, we find ourselves busier than ever trying to juggle holiday shopping, children’s holiday programs and all the other traditions we have taken on the years along with everyday life. If you own a business, this may also be a busy time for that as well. One of the last things you probably want to think about it evaluating your business. However, before the end of the year is a vital time to at least take a peek at what is going on. Certain decisions can be made at the end of the year to save on taxes. Evaluating your business is something that should go on regularly throughout the year so let me tell you why it is important. It is a fact that many businesses fail in the first two years. One of the reasons is that the business owner is so busy operating the business that they don’t take time to evaluate what is going on. One thing that can really help you evaluate your business and the finances is a profit loss statement. A profit loss statement tells you how much money you have brought in, how much you have spent and what you have spent it on. This information can help you decide if you are spending money on things that will help you grow your business and keep the most money in your pocket. We don’t mean to put more stress on anyone, but I do encourage you to talk to your accountant and spend a few minutes evaluating what has been going on in your business before the end of the year. For more information on profit loss statements and how they can help you monitor your business, check out our CDs that can teach you everything you need to know to keep your business finances in order. This week we would like to talk about continuing your education as a business professional. There are many things you can do to learn more about your trade, and many of them are also tax deductible, so they can save you money in the long run. So let’s talk about six types of continuing education that are deductible on your taxes. College classes. Taking college classes to improve or maintain your business is tax deductible for your business. The cost of tuition, books, class fees, materials and supplies, and the gas or mileage to get there are all deductible. Seminars. Throughout the year there are many seminars put on by many different organizations on many topics. Most of them charge a fee to attend. Some give credit if your type of professional license requires it and some do not. But regardless of whether credit is given or not, if it is a seminar about something that can help you as a business owner, it is considered continuing education. The fees to attend and travel expenses are all deductible. Trade shows. A trade show is a show that has vendors with products and services that can help your business. The most common trade shows are in the construction industry, but there are many other types of trades and businesses that have them. Attending these shows helps you to keep updated on current products that can be helpful to your business. Again the entrance fees and travel expenses are deductible. Vendor sponsored events. Businesses you work with or purchase product from sometimes sponsor events. Sometimes they are to promote their product or service and sometimes they are just helpful events to get you to like them. Either way the goal of the event is to teach you something. These events are often fun as well as informative, but they are still considered continuing education and the same things are deductible. Conferences. As accountants, we attend a conference sponsored by the IRS every year in order to obtain credits to keep our license current. This conference is never closer than 600 miles away. They have them all over the country, so we always choose the one that is the most convenient for us. There are many types of conferences for many types of businesses. 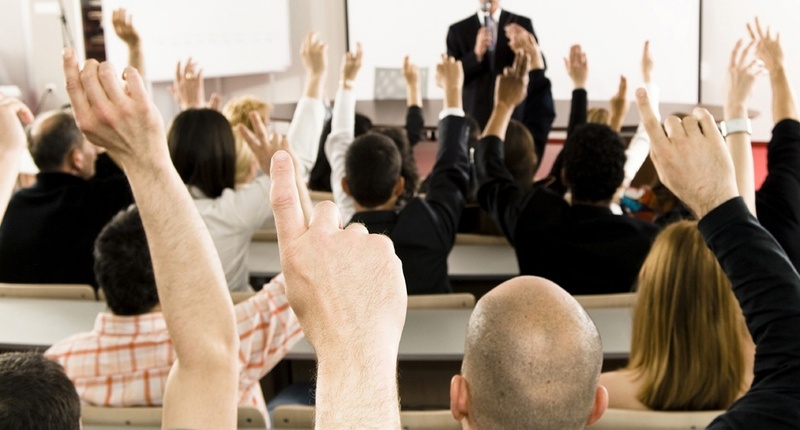 Conferences generally have classes you can attend about various subjects pertinent to your profession. They also often have a banquet and networking sessions to help you connect with others. Sometimes there are even sightseeing excursions you can take advantage of. Conferences can be both informative as well as fun and definitely fall into the continuing education category. Many people take their families with them and do fun things in the evenings or in between conference sessions. Educational events you sponsor for your employees. It is important to keep your employees educated and informed as well as keeping moral up. Many companies hold events for their employees for those purposes. Some have a weekend retreat and some go on a cruise. The most important thing about this is to have some sort of training experience while at the event. Anything the company pays for such as transportation, food, lodging, or educational materials is tax deductible for the business. Anything the employee pays for is deductible to the employee. 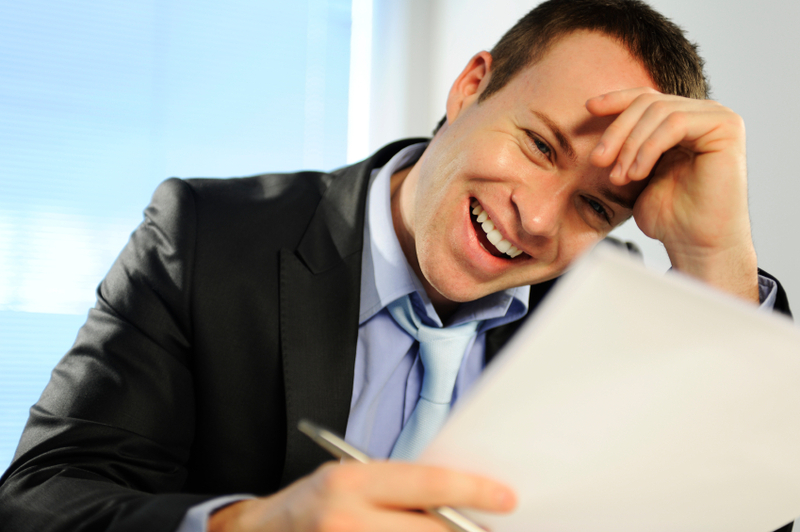 These are only six educational expenses deductible to business owners. Check out our CDs/MP3s at avoidbeingaudited.com to learn more about this type of expense. Hello, faithful readers! We’d like to apologize for the inconsistency in posts. We have had some technical troubles here. But we are up and rolling again! Transportation to your destination such as airfare, bus, or train costs. Transportation while you are away such as a rental car, taxi, shuttle, bus, subway, etc. Lodging such as hotel or motel costs. Meals and entertainment while away. Personal expenses such as cleaning your clothing or buying personal products. Business travel is an area where you can be a little creative as well as combine business with pleasure. However, it must be structured correctly and good records must be kept so that it isn’t reclassified by the IRS as a personal vacation. Check out avoidbeingaudited.com to learn more how you can make your vacations a business tax deduction.